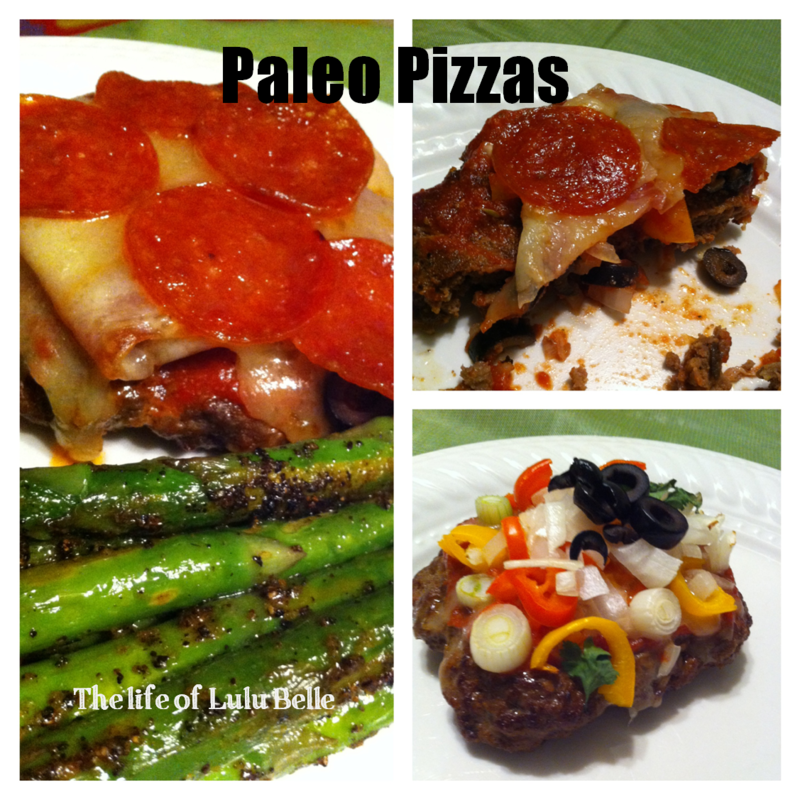 I had seen a few “paleo pizzas” on Pinterest, like this one and this one and I had to give it a try. Ground beef is the cheapest cut of meat and when you are buying grass-fed beef, it can get expensive! That is why we try and use ground beef more than other cuts of meat, so these “pizzas” are a nice way to switch things up. These have actually turned into one of my favorite meals. I guess if you are adding cheese they would be more “primal pizzas,” but either way, these rock. 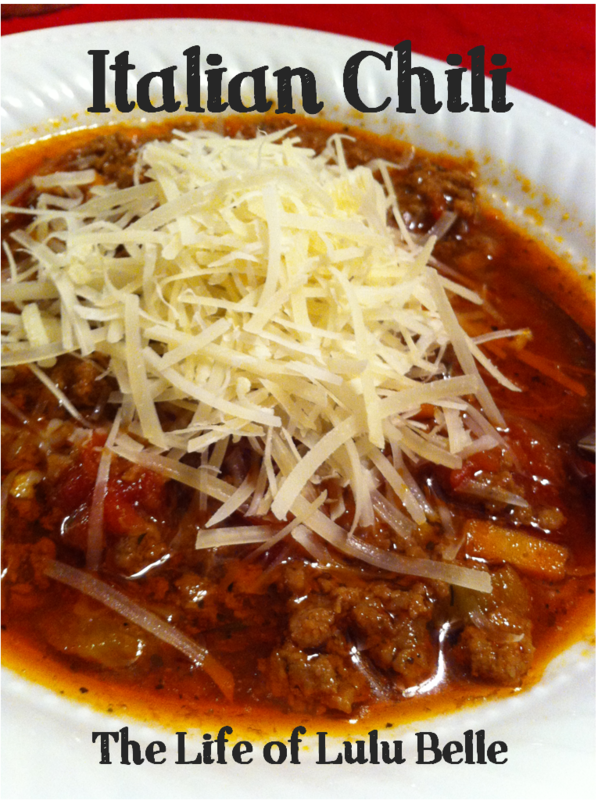 We have a new dish at our house; we call it “Italian Chili.” It’s a little bit Pasta e Fagioli, a little spaghetti sauce, and a little bit chili, edited and added together. It’s easy, it’s tasty, and it fits our version of healthy, too! We had my mother and father-in-law over for dinner Saturday night and served them one of my favorite dishes: Chicken and broccoli in creamy pesto sauce. For convenience, this recipe utilizes cream sauce and pesto that is already made, feel free to make your own sauce for this recipe. 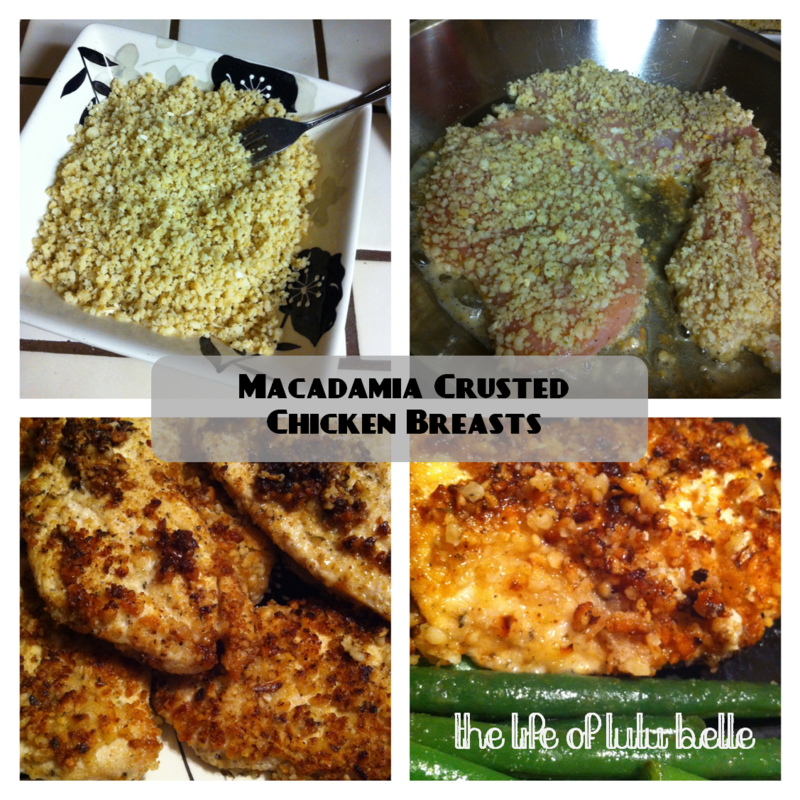 This meal is usually a treat for us because of the cream sauce. 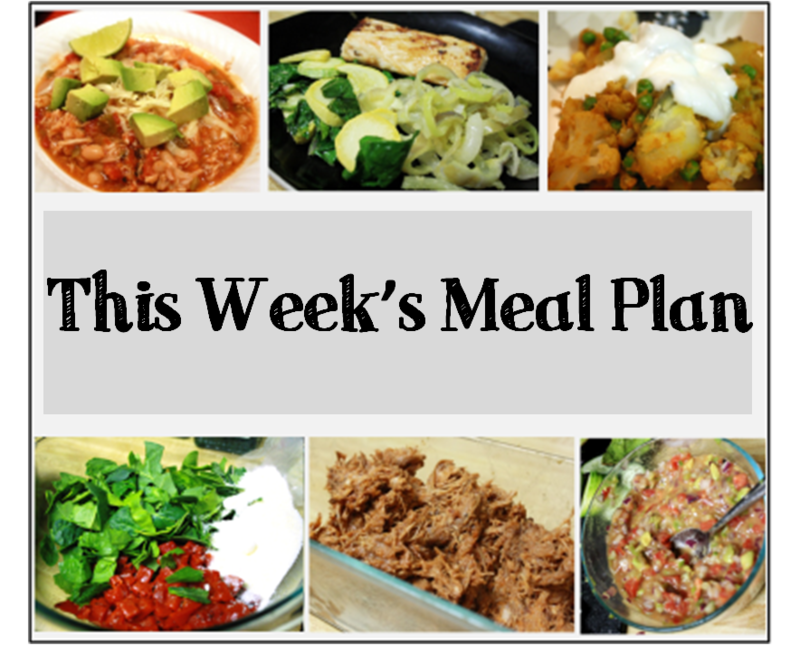 This meal also isn’t the cheapest, but there are ways to save. I wish I was able to take pictures of this lovely dish, but we were busy entertaining and busy eating and there was none left afterwards! To make sauce – combine Alfredo sauce and 2/3-1 whole container (to taste) of pesto (or whole envelope), simmer in small pot until warmed through, may add milk if too thick. Add garlic asparagus mixture if using. When Marc and I were living in Fresno we enjoyed going to this small Thai Fusion restuarant a few minutes away. My favorite dish was the spicy red curry – chicken, red peppers, and onions in a spicy coconut curry sauce. While my husband and I are for the most part, grain-free, we do allow ourselves cheats or treats occasionally. Chicken Enchiladas are one of our favorite leftover-chicken-meals and it’s quick, easy, and flavorful. Disclaimer: These are white girl enchiladas, but I still maintain that they taste pretty good. 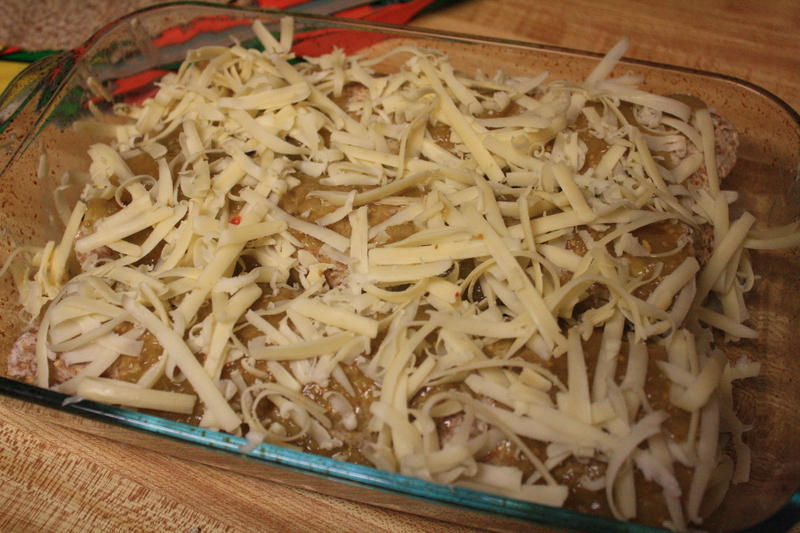 A small batch on Enchiladas before going into the oven. Exact measurements aren’t important when it comes to making these. You can make as little or as much as you want, just adjust the ingredient amounts. I have listed the amounts we usually use, but these are in no way, the only amounts in which to make enchiladas. Play around with what works for you! Preheat oven to 375 degrees. Lightly grease pirex dish or other pan. Mix shredded chicken, 1/4 cup sour cream, 1/3 jar salsa verde, 1/4-1/2 amount of cheese, and any other seasonings or ingredients. Spoon into center or tortilla, and roll tortilla. Place tortilla roll seam side down in dish. Continue until you use all of the chicken mixture. 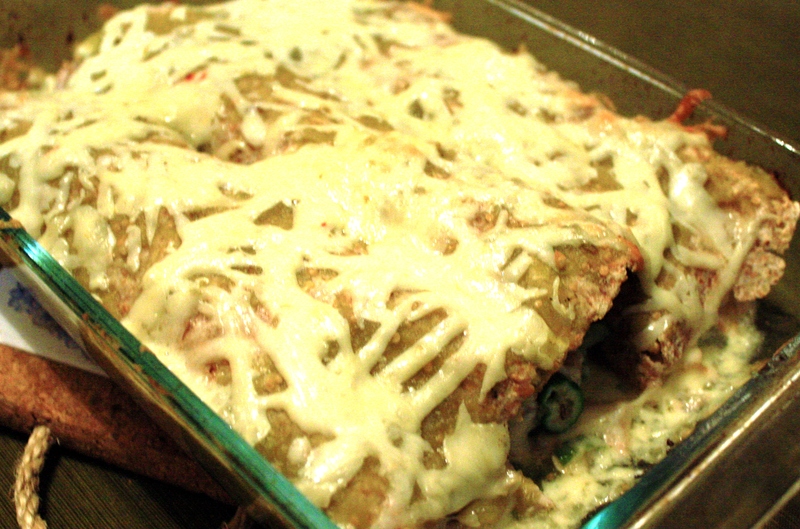 Spread 1/3 jar of salsa verde on top of enchiladas and the sprinkle the rest of the cheese on top. Bake 10-15 minutes or until cheese it melted and enchiladas are cooked all the way through. Serve with sour cream and green sauce. Heat olive oil in pan. Mix flour, garlic, pepper, and salt together. Dredge meat in flour mixture and brown in olive oil. 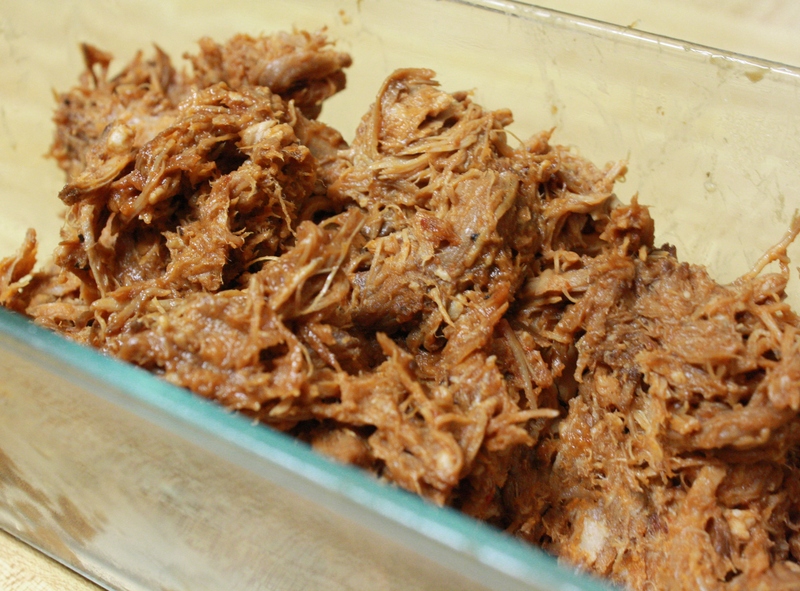 Dump meat into crock pot set on low. Pour 1 cup of water into pan and stir to remove flour and drippings, dump into crock pot. Add tomato sauce, onions, garlic cloves, white wine, and enough water and broth to cover meat. Cook on low for 4 hours and add carrots and sweet potatoes and more water or broth if needed. Cook on low an additional 2-4 hours until carrots and potatoes are fork tender and meat is falling apart. 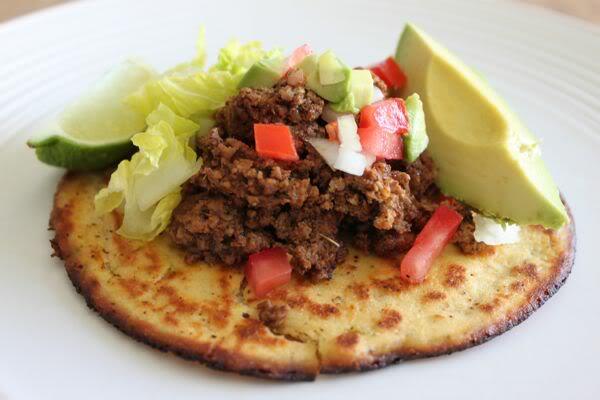 The other day Marc and I saw a recipe for primal tacos on the MDA site that left us drooling. We eat a lot of tacos and going strict paleo for 30 days makes eating tacos kind of impossible (we love those sprouted corn tortillas). So as soon as we saw that tacos may be possible we had to try! Whisk together water, eggs, olive oil and lime. Mix together coconut flour, baking powder, cumin and chili powder. Slowly pour wet ingredients into the dry ingredients, whisking as you pour so clumps don’t form. Heat several tablespoons of olive oil over medium high heat. When the oil is hot, pour 1/4 cup of batter in the pan, tilting pan so the batter spreads thinly. Let the batter sit untouched for one minute then put a lid on the pan and cook one minute more. Flip the tortilla and fry for 2 more minutes. Unfortunately our taco shells looked nothing like the picture. Perhaps we should have used a pan the same size as the taco… The edges were crazy everywhere and I could not flip them whole to save my life. They tasted more like egg than anything else. Almost like french toast and a crepe mixed together. You could probably use cinnamon and vanilla instead of the other seasonings and have a sweet treat. I had plenty of sad pictures of me failing at making the taco shells, but for some odd reason they are nowhere to be found on my SD card. Anyone ever had that issue? So we ended up pretty much having taco salad with pieces of the “tortilla.” They tasted decent but they didn’t look so great. So we ate the taco shells, spinach and lettuce, salsa, lime juice, guacamole, and leftover chicken with homemade taco seasoning (or maybe just lots of cumin, garlic, and chili). When I use leftover chicken for tacos I heat the chicken in a pan with water and seasonings and shred it.